Here you will find the biggest motors you can buy without getting high-power certified. 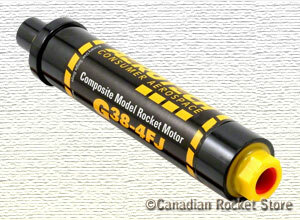 One igniter is included with all motors. You need 12v controller and battery to ignite it. 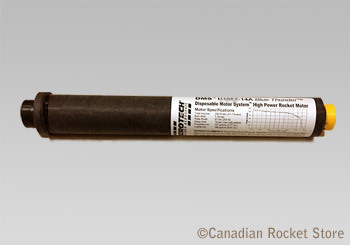 You must be 18 or over to buy "G" Rocket Motors.